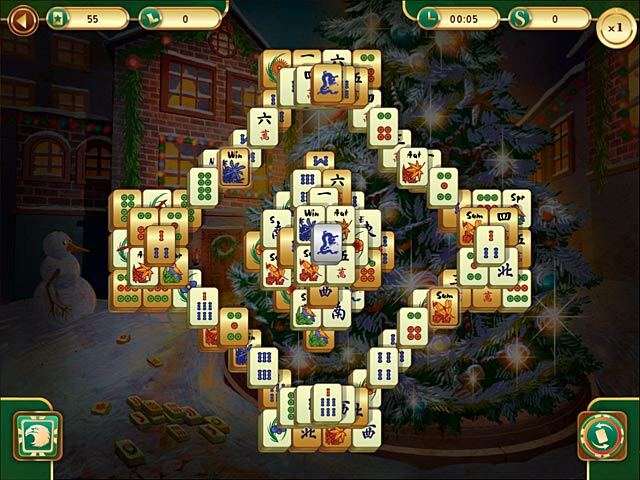 On this wintry night you can plunge into the magic of the traditional Christmas story in the spirit of Dickens and play mahjong in six unique locations! 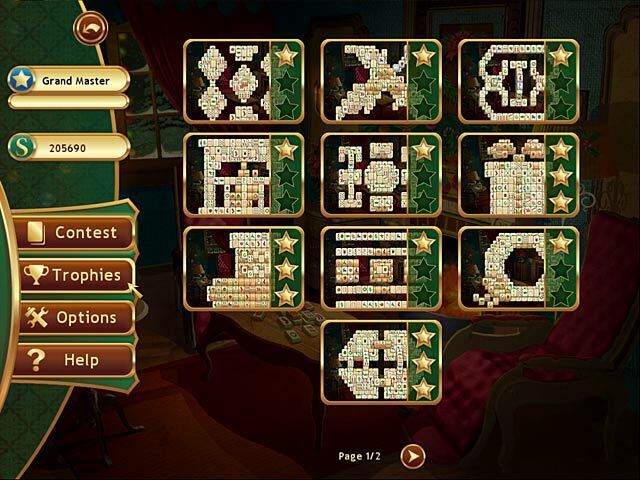 Earn trophies and use special golden tiles and rare wandering tiles to earn more points on your rise to victory. 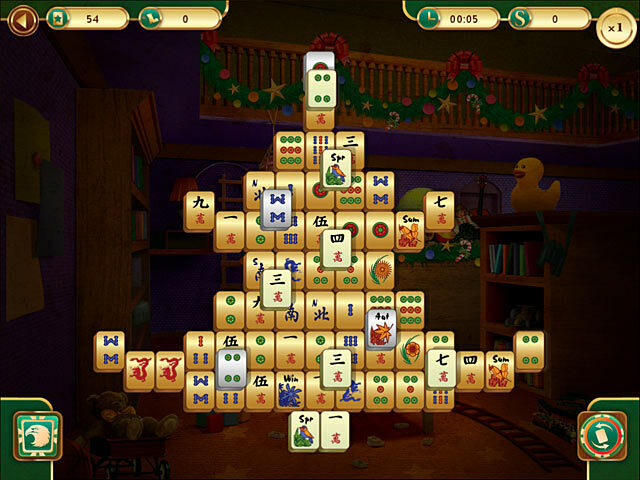 Complete over 100 unique levels in six unique locations, discover classic and dynamic layouts, and collect heaps of gifts on Christmas night! 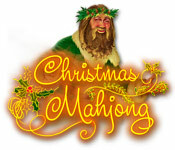 Give yourself the gift of Christmas Mahjong and all the trophies will be yours!